Paper is arguably an easy target. We are still waiting for the paper-less office that was promised decades ago. In the last 20 years, technology has enabled an exponential growth in communications and with it, the amount of information that eventually gets printed. Realizing it’s an easy target, we do not want to attack paper per se; this is neither a political nor an environmental blog. We do however want to discuss the financial implications of relying on paper-based retail audits. By paper-based process, we mean any process whereas a template (typically distributed as Excel, Word or PDF) is distributed, printed and filled-out at store level. If your organization relies on paper-processes, you are not alone. In fact the majority of retailers still do, particularly when it comes to compliance. Surprising? Perhaps, considering the mobile tools and technology available but not always unjustified. Automation is not a silver bullet. The economics of automation hinge on integration and maintenance costs, usability, reliability, performance, productivity gains (if any) and the value of the information being collected. 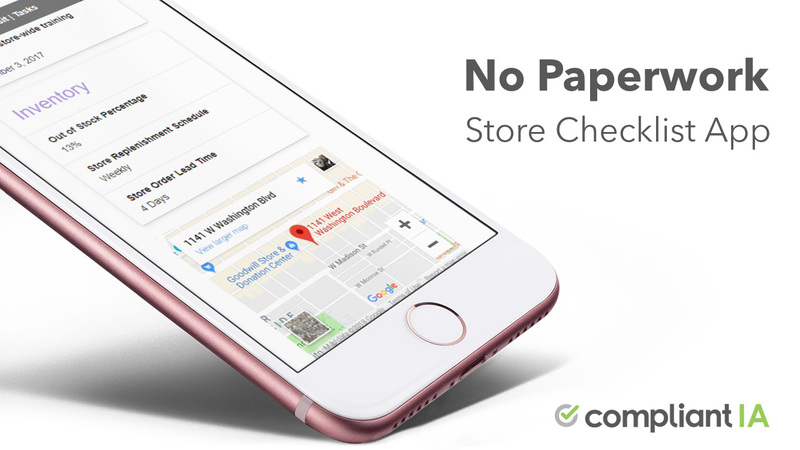 How much do paper-based retail audits cost? If you factor-in all these criteria, is your low-cost, low-maintenance paper-based process actually costing you money? To answer this question, we have compiled a list of criteria we use to evaluate the Return On Investment for using our retail audit software. We encourage you to go through this list, keeping an existing paper-based data-collection process in mind. How much does it cost to print and distribute the paper forms to District Managers? How long does it take to complete a visit using the paper form? Is the visit score manually calculated? How long does that take? How much does it cost to mail the form to head office? How much does it cost to process and data-enter the paper forms? How much does it cost to store/file the paper forms? How long does it take to complete an action plan using the paper process? How long does it take to follow-up on the action plan? How long does it take to plan a visit? How long does it take for the visit data to be available to head-office for reporting? Are you getting both raw and aggregated performance reports, DM to DM, region to region, period over period reports? How fast can you edit an existing form? At what cost? How do you currently handle unexpected changes and emergencies (eg: product recall)? As mentioned above, automation is not a silver bullet. Don’t automate, just because you can. However, when considering the actual and opportunity costs of paper-based processes, one will often conclude that paper-based processes are slow, labour-intensive and error-prone. They deprive the organization of the real-time analytics it needs to make informed business decisions. They are expensive, needlessly expensive. 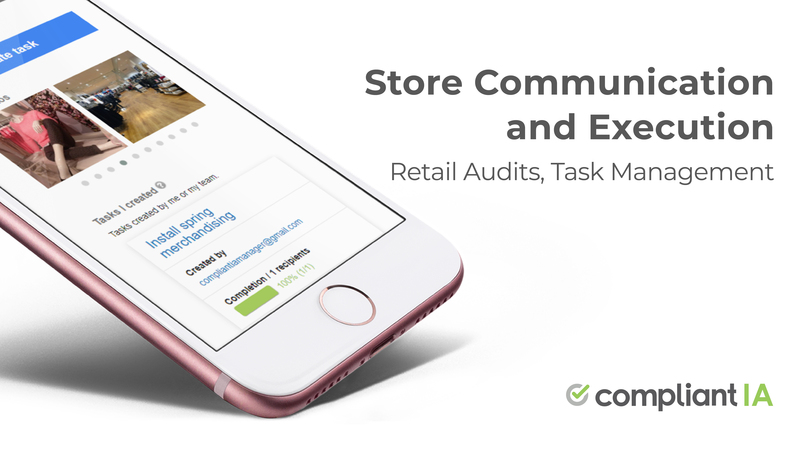 For more information on the costs and ROI of retail audits, please refer to How Much Do Retail Audits Really Cost? Next Post Why do Quick Service Restaurants Need Retail Audits?